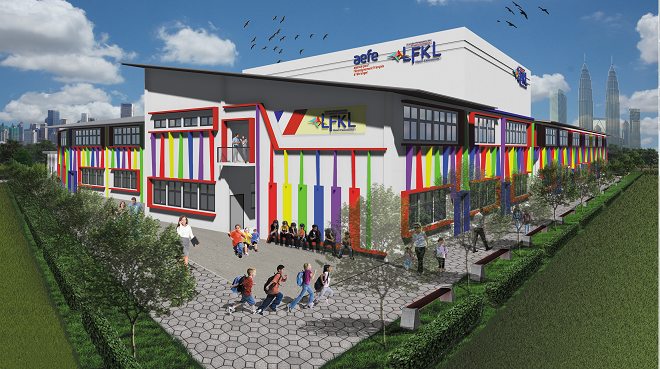 The new primary school extension of the LFKL! 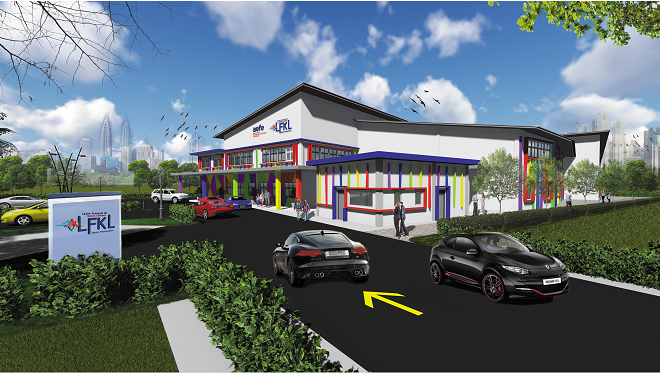 The French School in Kuala Lumpur will be opening a new kindergarten soon. 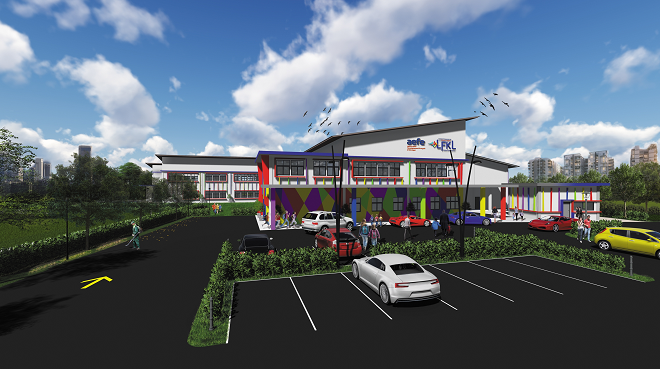 Located in a brand new building accessible by foot from the current LFKL School, Hevea will welcome children from the age of 2 and half years old. Following the French regulations, Hevea will accommodate 250 children from the age of 2 and half years old to 9 years old in a safe, spacious and green environment. 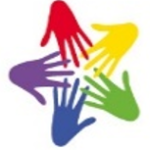 Hevea will welcome 400 students from the “Très Petite Section” (Pre-nursery) to the “CE2” (year 4 of primary school). 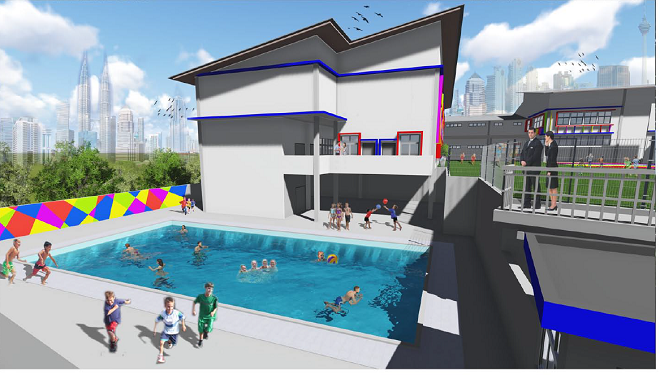 The school will provide new facilities such as swimming pool, a climbing wall, a shady playground, a canteen, activity and napping rooms adapted for small children. Students will have the opportunity to learn two languages: English and French in a multicultural environment, in spacious, bright and soundproofed classrooms. The LFKL is open to plurilingualism, it offers an early English program from the “Très Petite Section” (Pre-nursery) and takes into account the diversity of linguistic levels of each student. Classes are taught by qualified French Primary School teachers attached to the Ministry of National Education and by professional English native-speaking teachers.